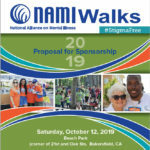 NAMI is the National Alliance on Mental Illness, the nation’s largest grassroots mental health organization dedicated to building better lives for the millions of Americans affected by mental illness. NAMI advocates for access to services, treatment, supports and research. NAMI affiliates and volunteer leaders work in local communities across the country to raise awareness and provide essential and free education, support and advocacy. • Mental illness affects all families and treatment works. • You save lives when you protect mental health care funding. • Cuts to state mental health care are devastating to individuals, families and communities. • When state mental health care funds are cut, we pay even more for the consequences. their recovery, NAMI works every day to save every life. trained NAMI volunteers bring these programs to a wide variety of community settings. these programs will continue in our community. Take that first step to improve lives. 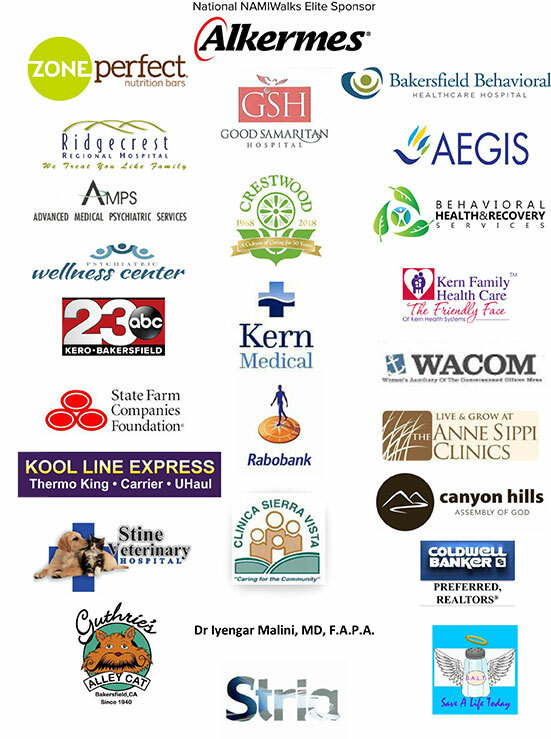 There are numerous ways corporations and organizations can partner with NAMIWalks to help build better lives for families and individuals in Greater Kern County affected by mental illness. 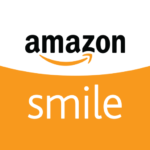 Click here to download our Sponorship Brochure to find out more.